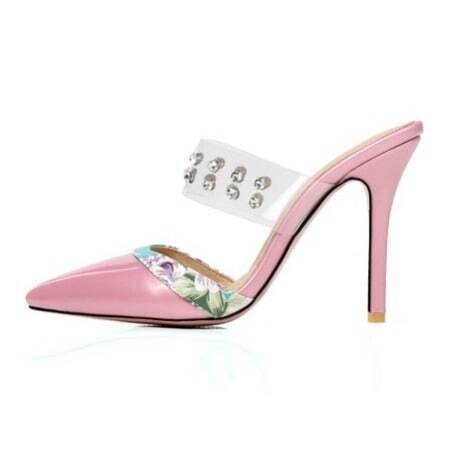 Heel Height 2" - 2 3/4"
Introducing our new range of Gorgeous Party Mules this season. 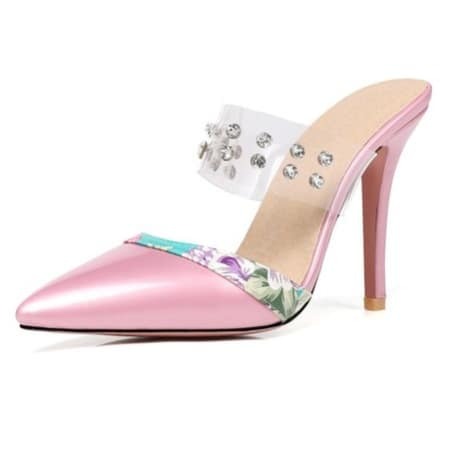 These stylish floral studded heels are so stylish, the details on them making you stand out all day. Go from Day to night with our Stylish Dresses and bags.